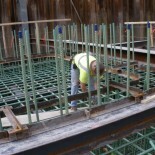 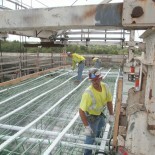 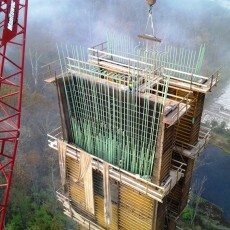 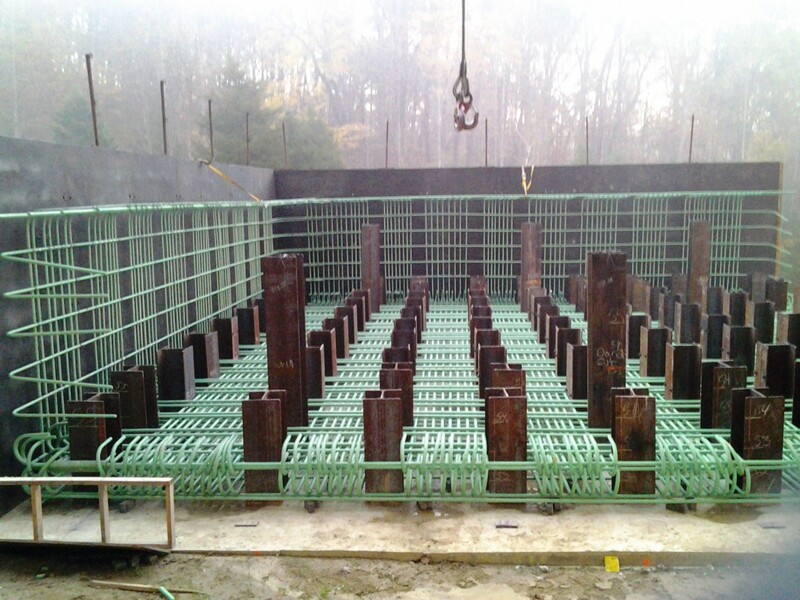 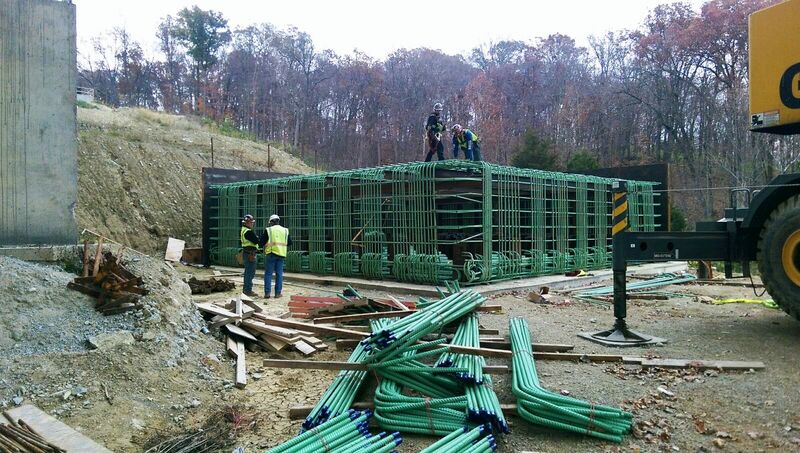 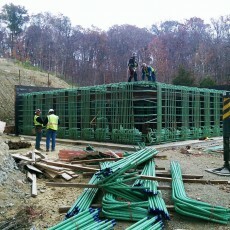 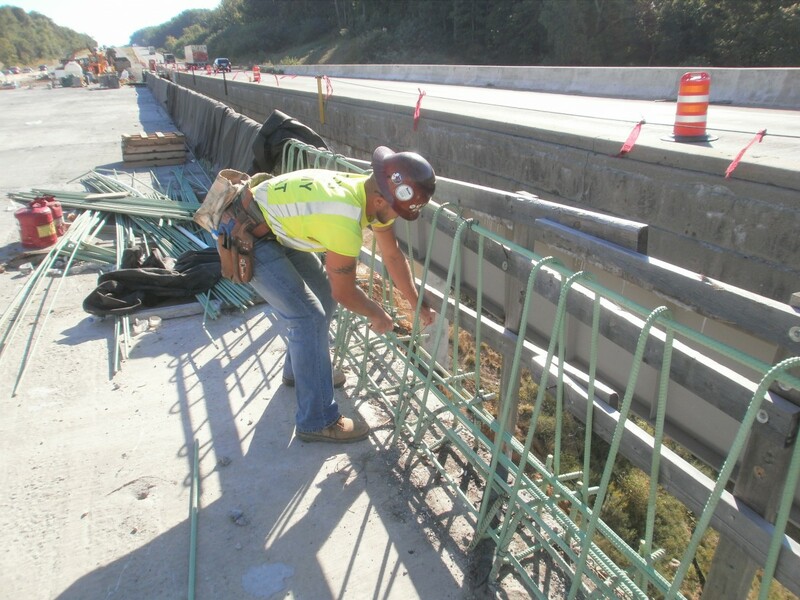 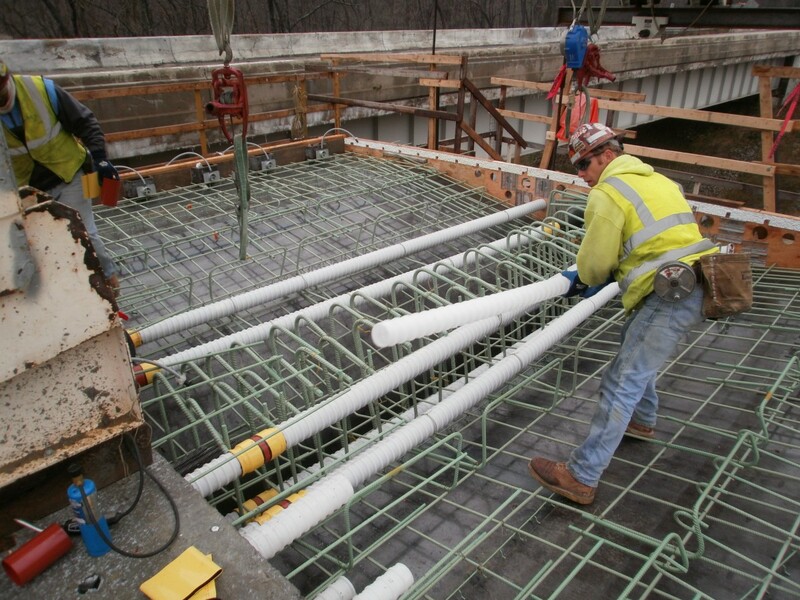 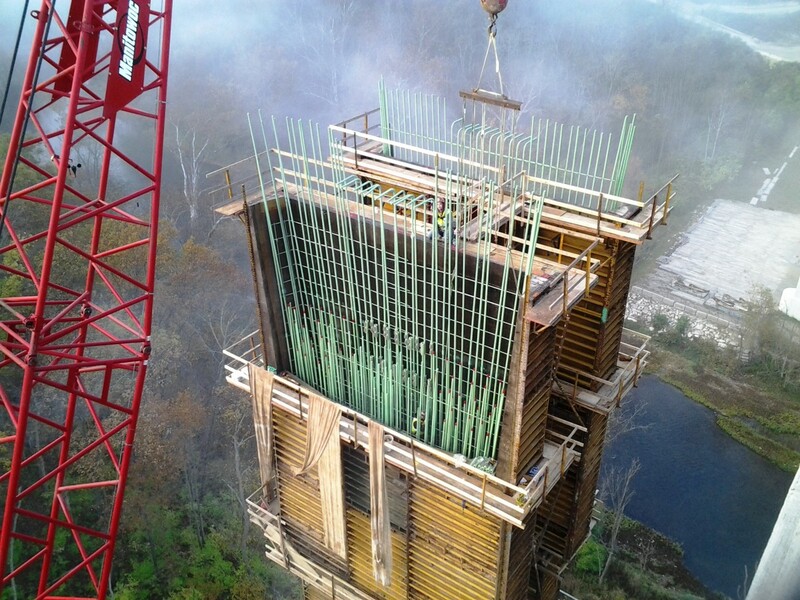 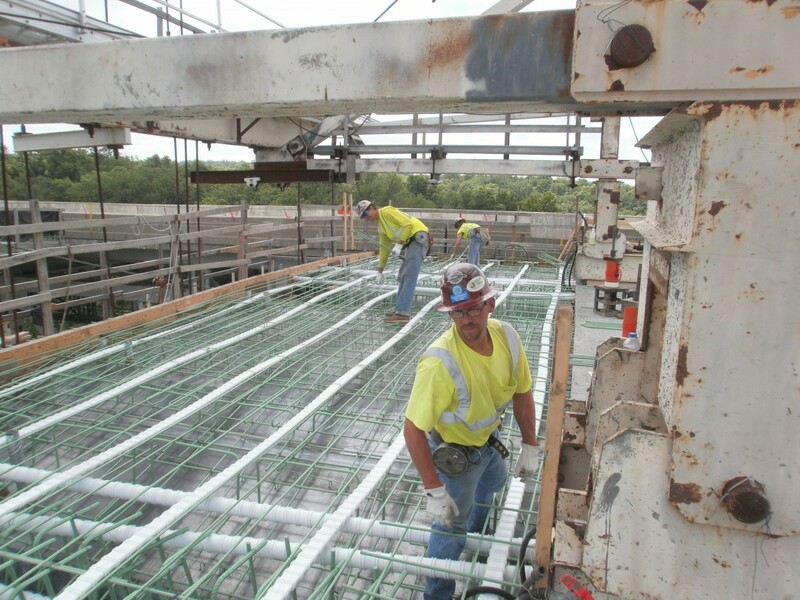 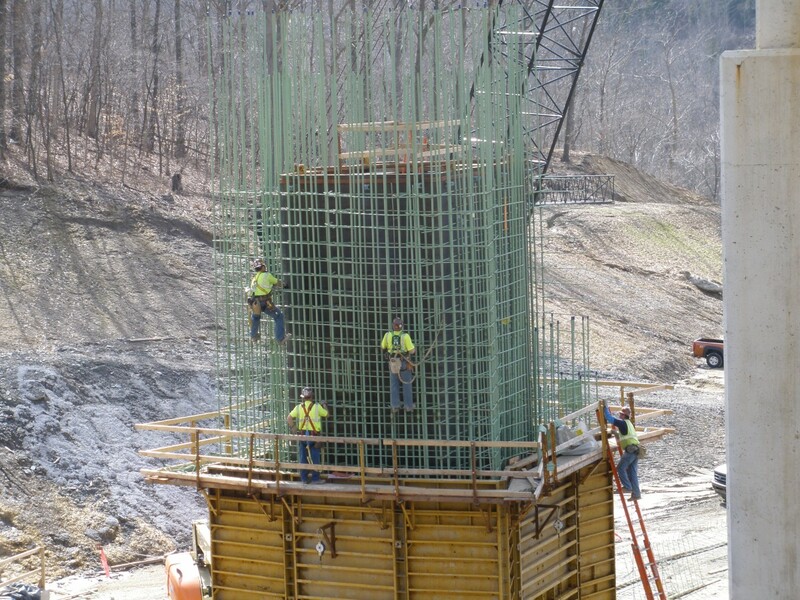 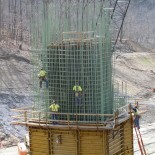 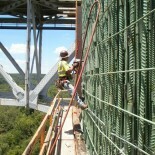 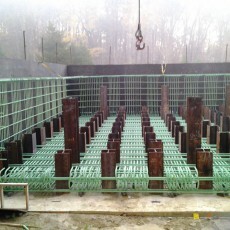 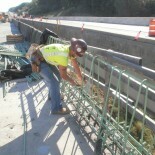 Furnishing and installing rebar for the new twin bridges along Interstate 71 that span the Little Miami River gorge between Fort Ancient and Oregonia, Ohio. 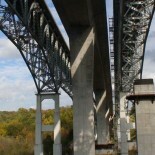 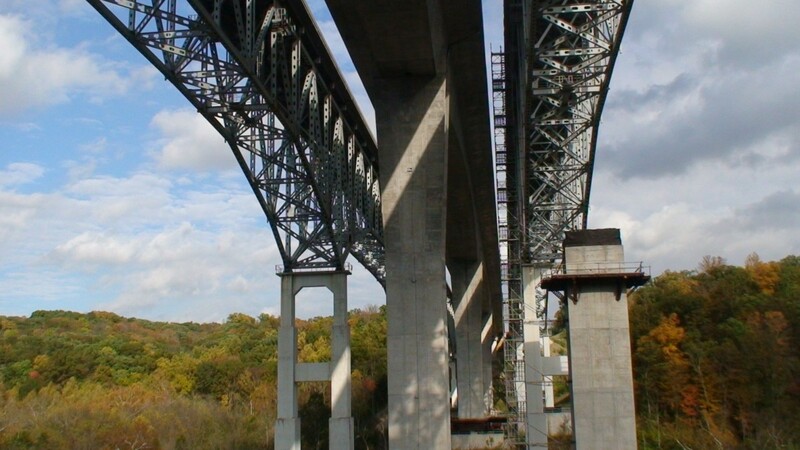 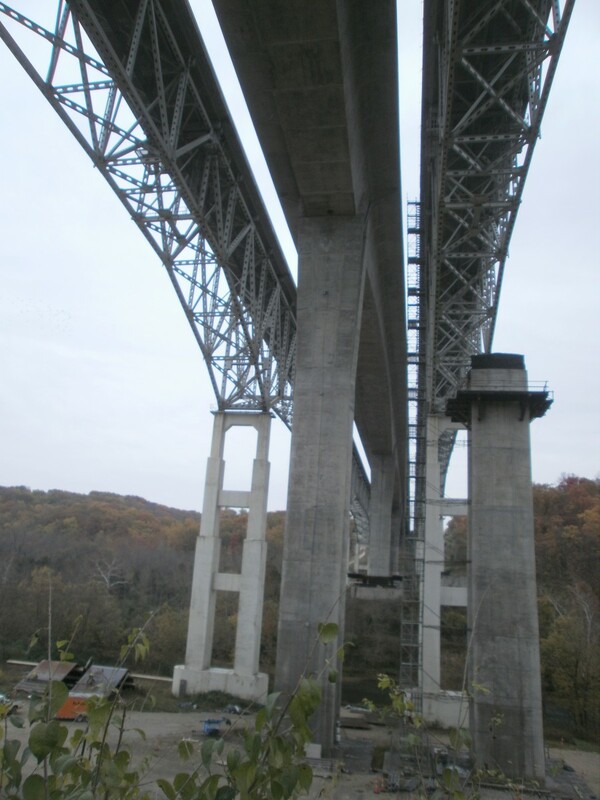 The bridges are 239 feet above the river, making them the tallest bridges in Ohio. 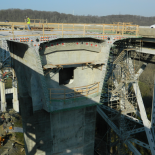 Additionally, the bridges are approximately 2,300 ft in length, making them two of the longest interstate bridges in the state. 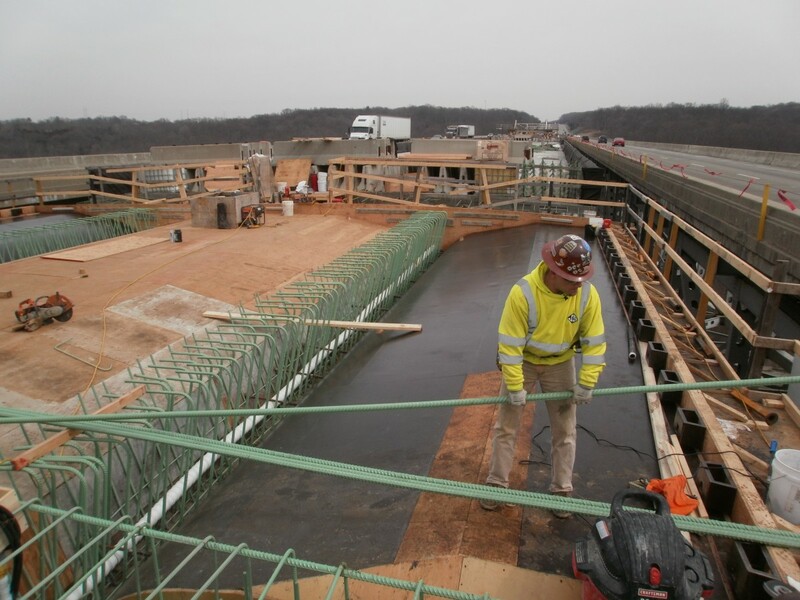 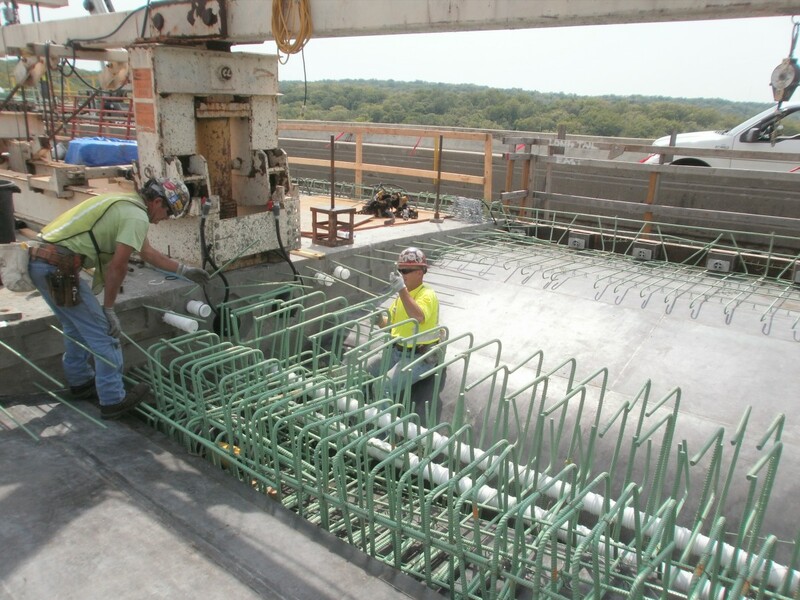 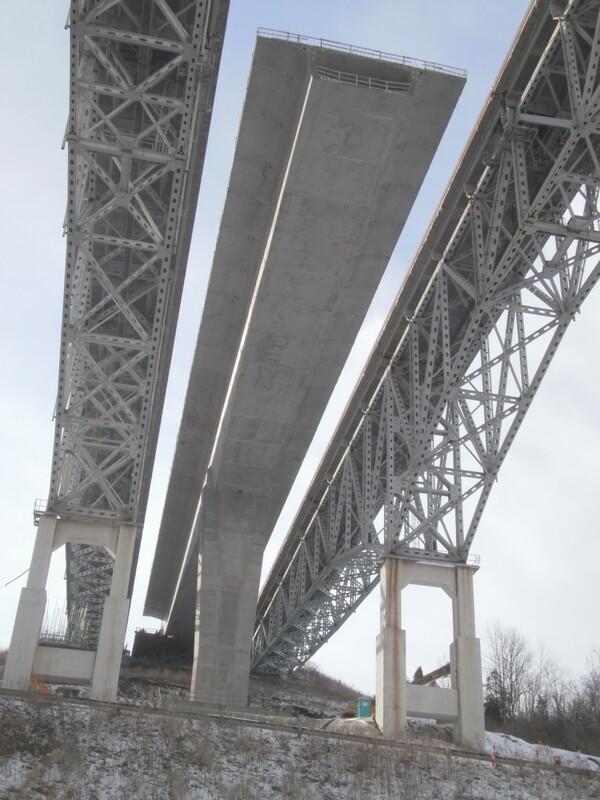 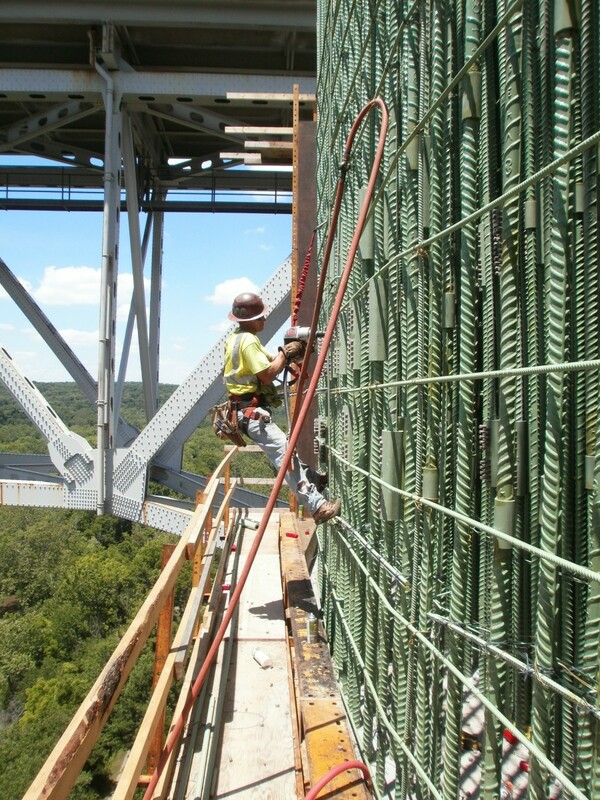 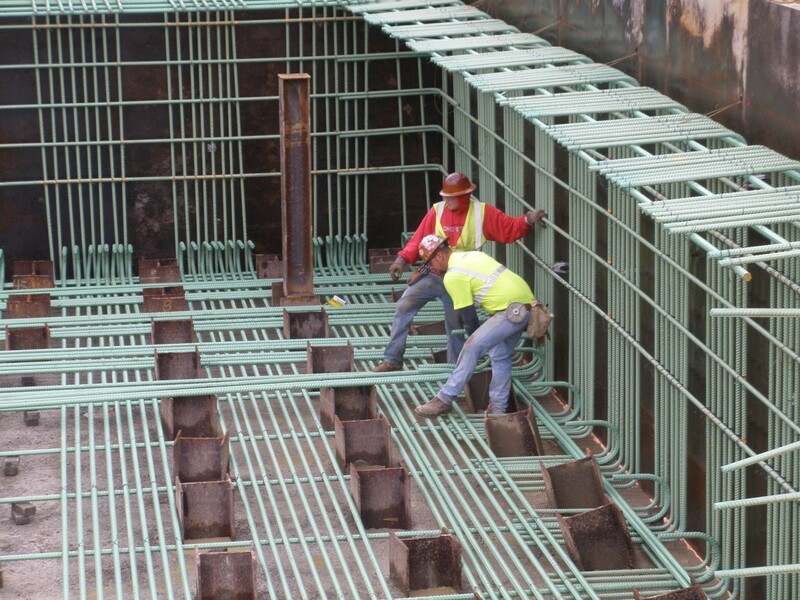 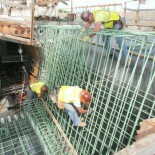 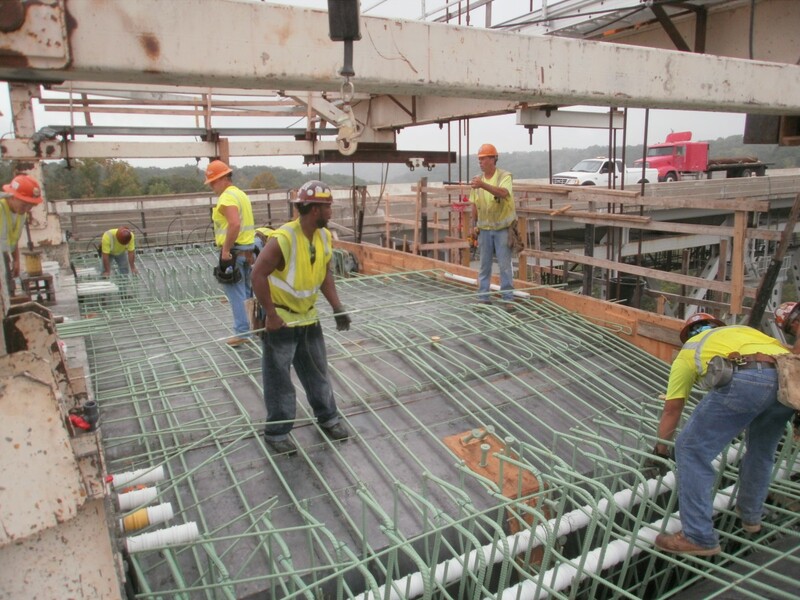 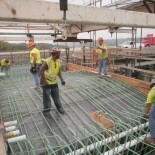 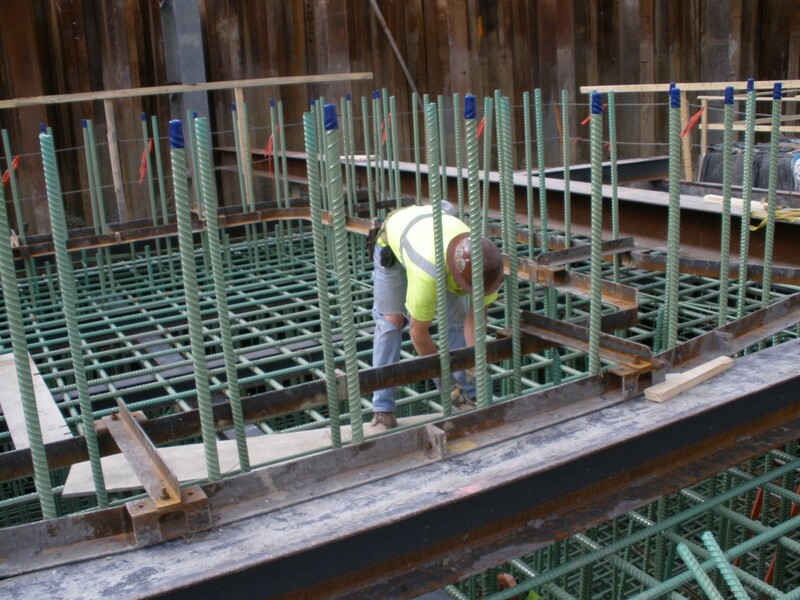 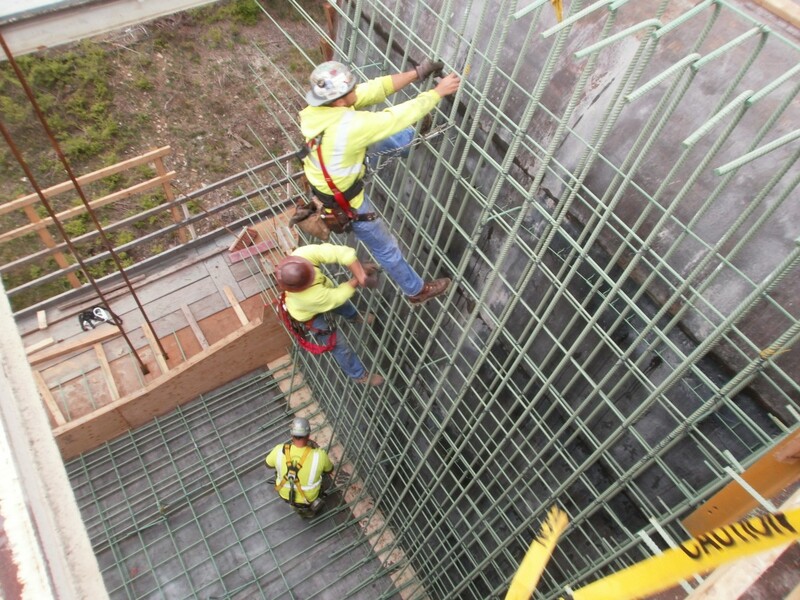 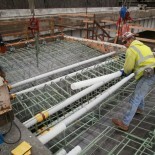 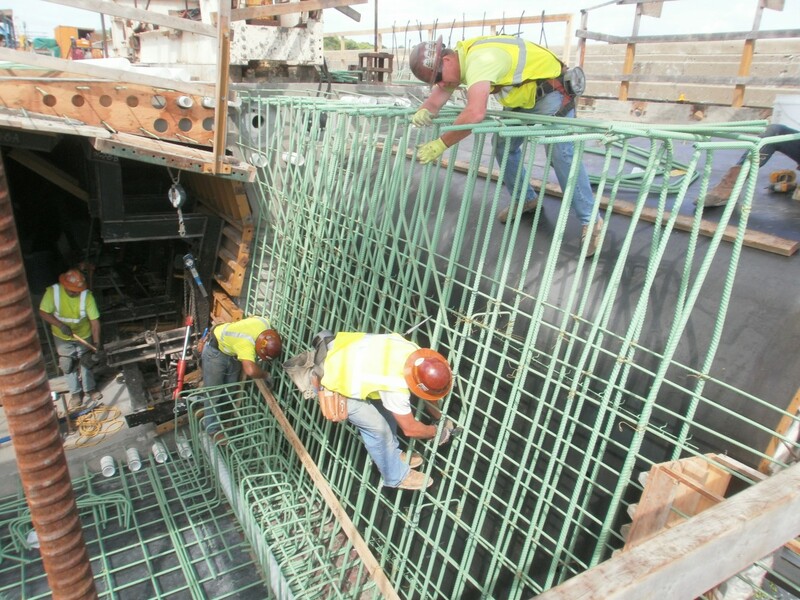 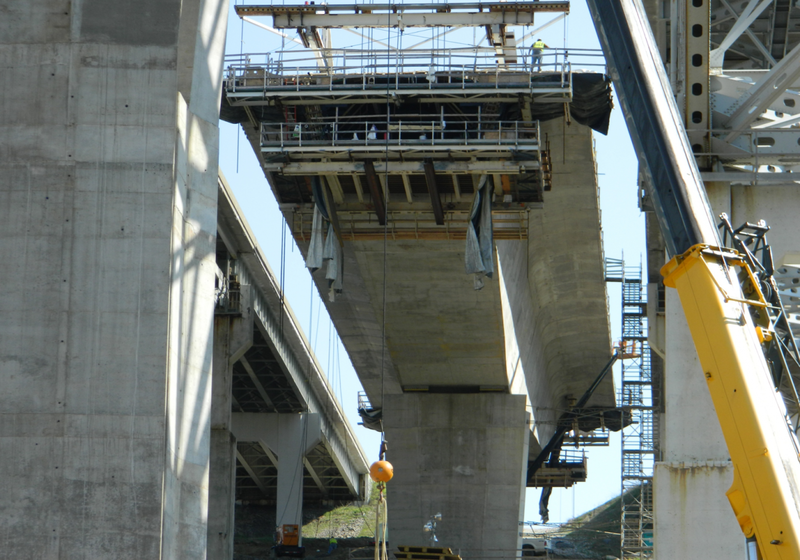 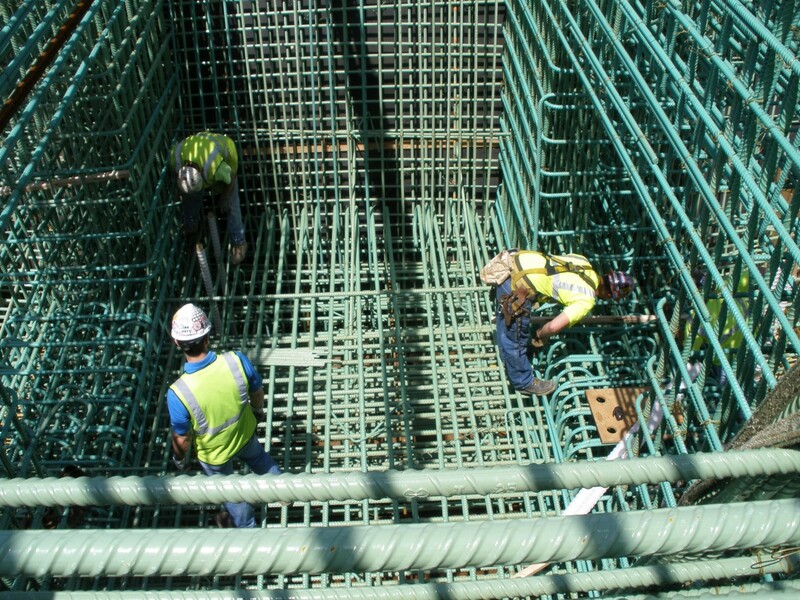 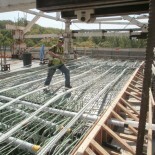 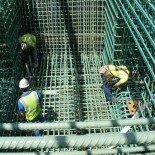 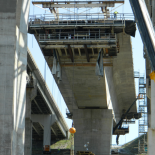 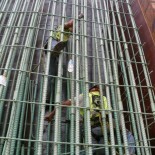 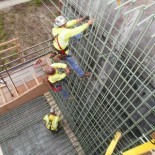 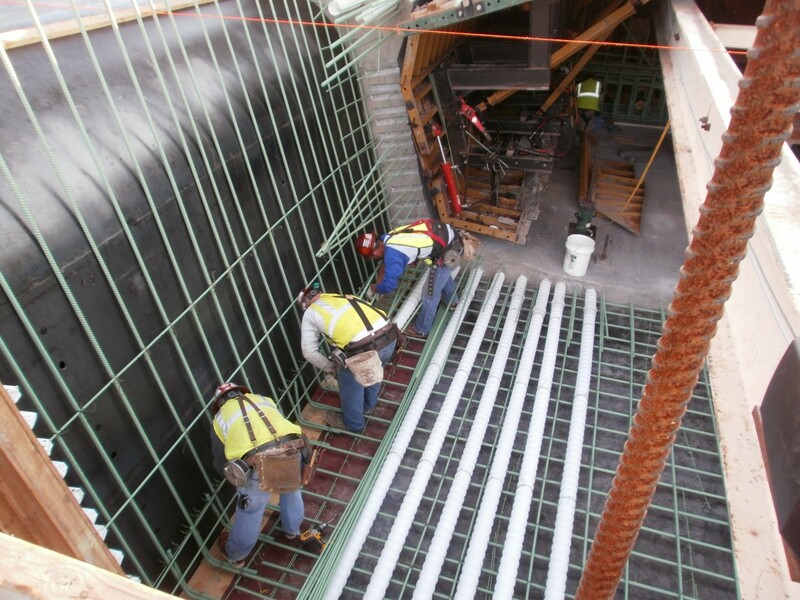 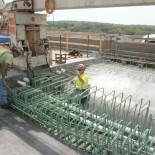 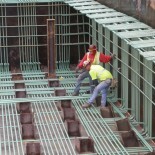 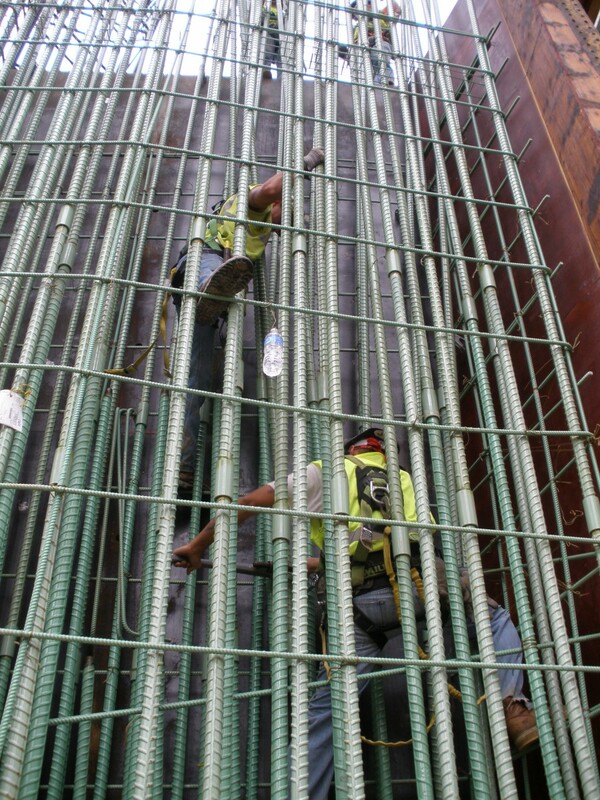 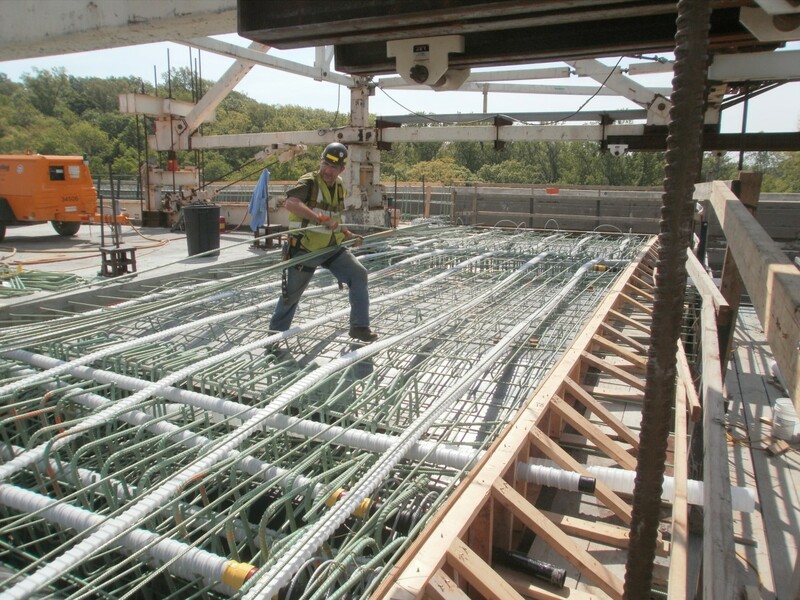 These new bridges are being constructed using cast-in-place segmental concrete construction and we’re installing approximately 10,410,000 pounds of rebar and 15,725 mechanical connectors. 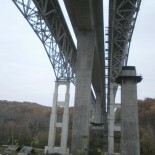 Below is a rendering of completed project. 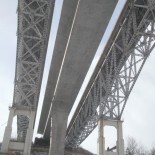 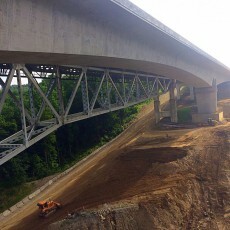 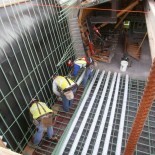 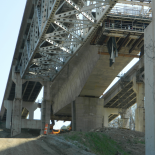 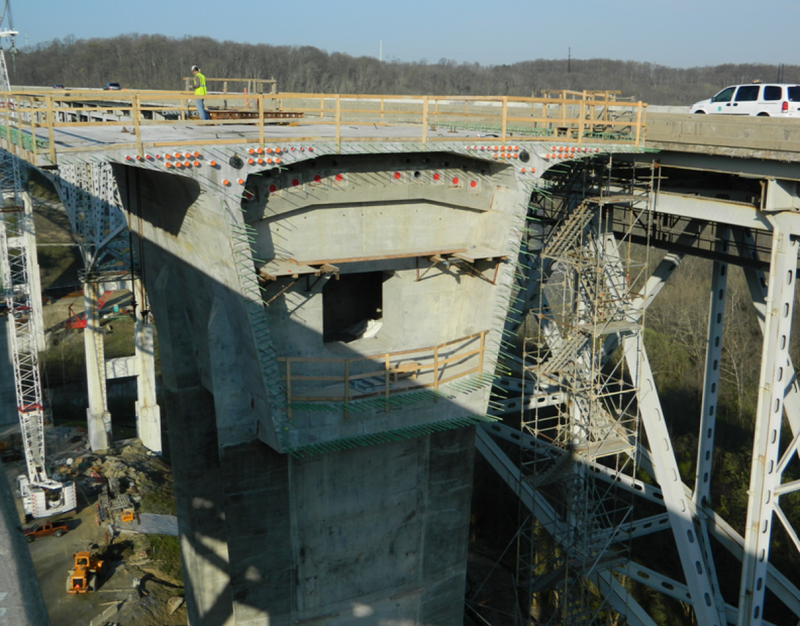 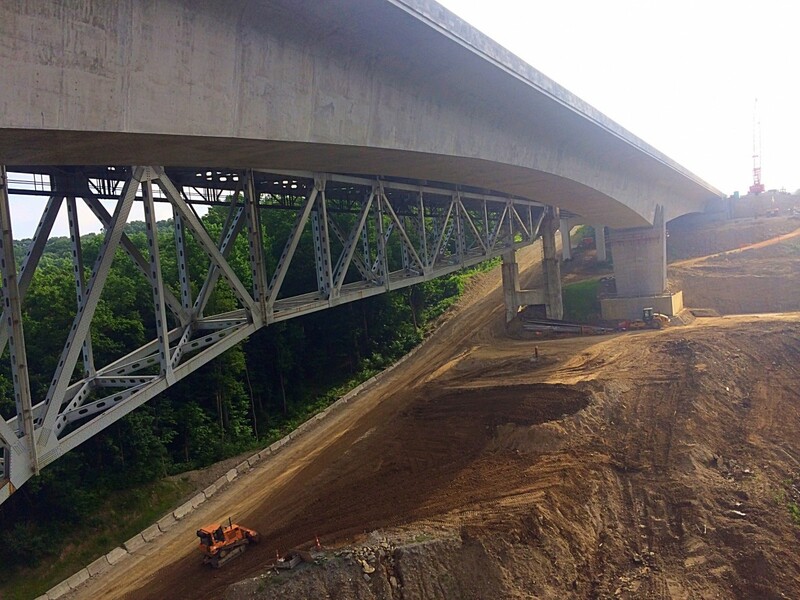 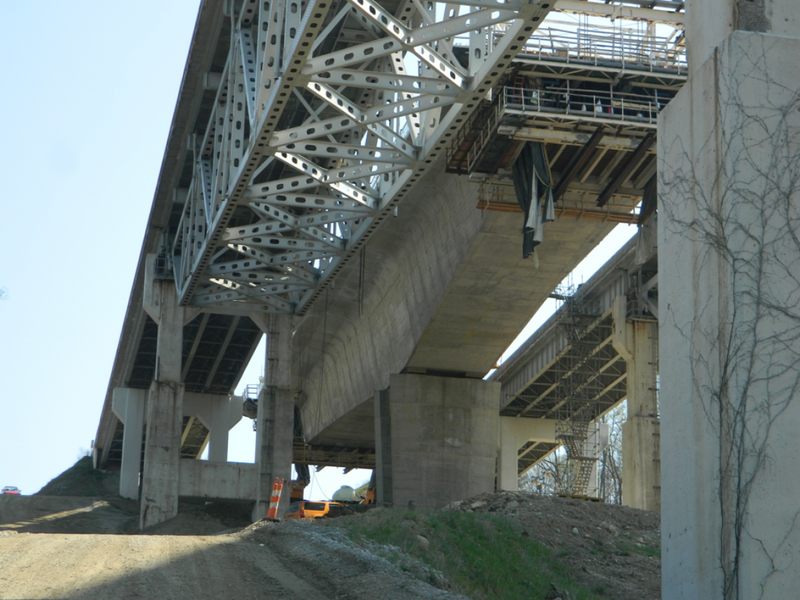 Check out an article local news station WCPO did on this amazing bridge project!